Founded in 1903, the New Britain Museum of American Art is a non-profit and one of the first museums in the country to be dedicated solely to American Artwork. 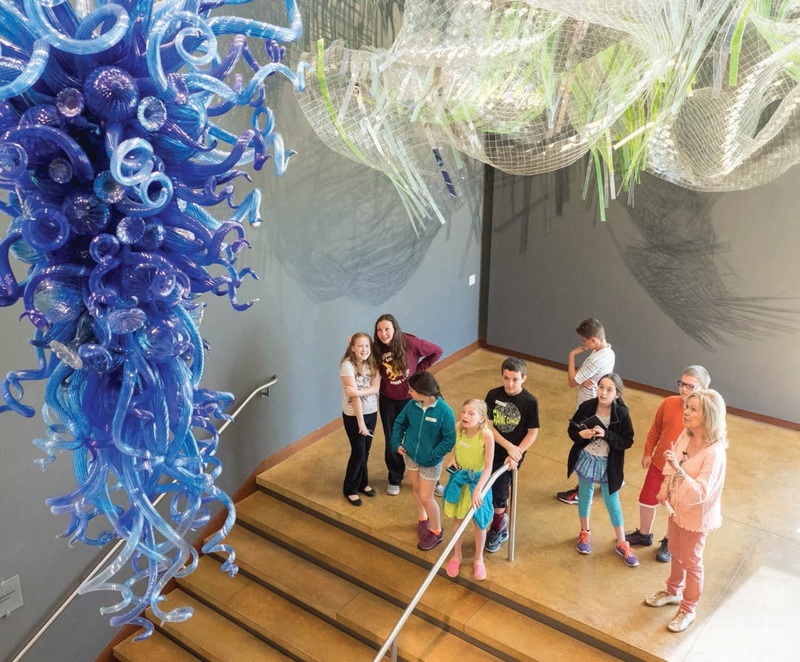 The singular focus on American art and its panoramic view of American artistic achievement make the New Britain Museum of American Art a significant teaching resource available to the local, regional, and national public. The New Britain Museum of American Art continues to build on its successes. Its collection dates from 1739 to the present and has grown to more than 8,300 works of art as a result of purchases and donations, including oil paintings, drawings, prints, sculptures, photographs and illustrations. Exhibitions continue to strike a balance between the historic and the contemporary, emphasizing the importance of art’s past and its relevance to the present, acting as an artistic refuge for the public to enjoy. The Museum draws diverse segments of the community together in appreciating and understanding their common humanity through art. The New Britain Museum of American Art will be known as one of America’s most welcoming, distinguished, and educationally ambitious art museums. The NBMAA is proud to offer busing reimbursement in the 2018-19 calendar year. Spaces are limited and available on a first come, first served basis.